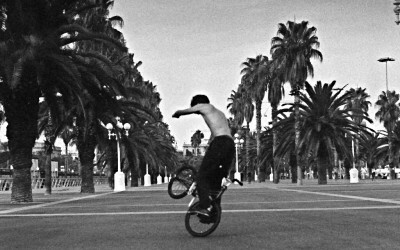 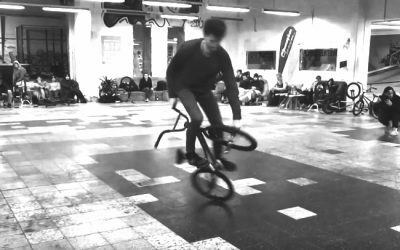 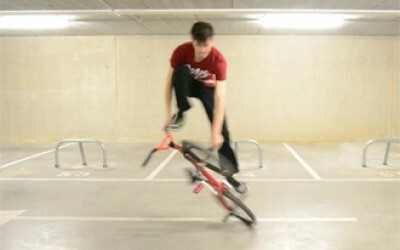 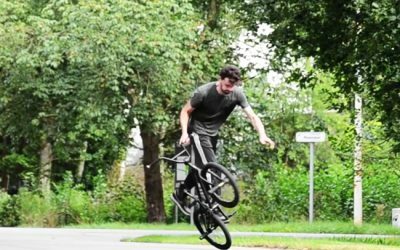 Gilles Van de Sompel doing a ONE MINUTE LONG BMX Flatland link in Barcelona. 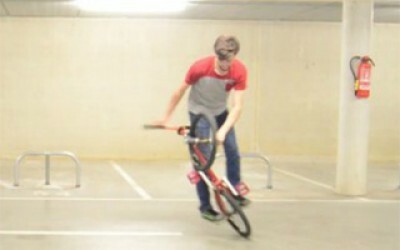 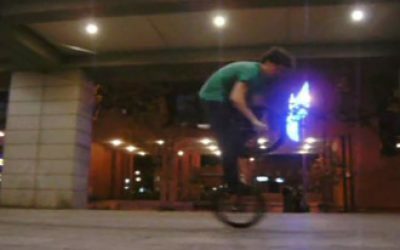 Front and back wheel, over fifteen tricks linked together. 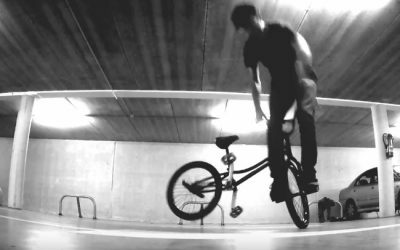 Bonus footage from a perfect session at "El templo" ("The Temple") in Madrid. 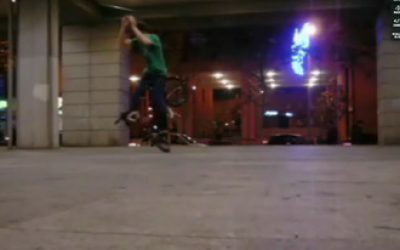 Three links pulled at "El templo" ("The Temple") in Madrid.